Daily Debate: Do You Think Santa Brought Ganondorf Coal For Christmas? If I had to guess, I’d say Ganon probably ended up on Santa’s ‘naughty’ list! 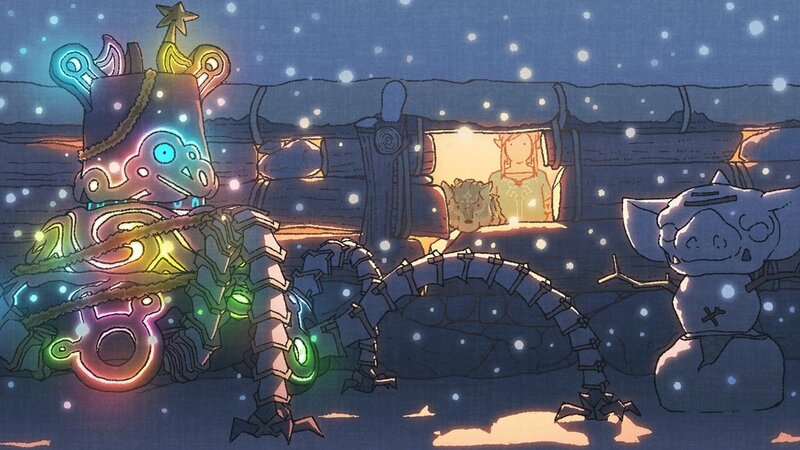 From everyone at the Zelda Dungeon team, we want to wish you and yours a Merry Christmas and Happy Holidays! We hope your day is filled with love, family, friends, laughter, food, and maybe just a little Zelda!